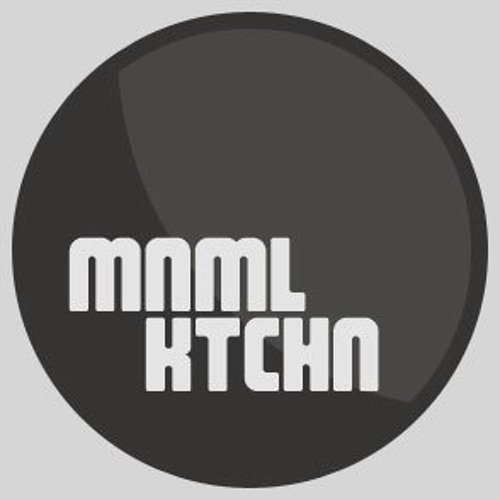 MNMLKTCHN is a creative collective focused on the electronic music scene. We are based in Brooklyn, NY from the neighborhood of Bushwick. The collective was founded by elRojo & Daniel Fuentes in 2009 starting out with a series of events throughout the city, always keeping their ears and hearts close to the emerging techno underground. Today MNMLKTCHN is focused on contributing to the scene, going forward with upcoming musical productions and also by taking our events abroad.